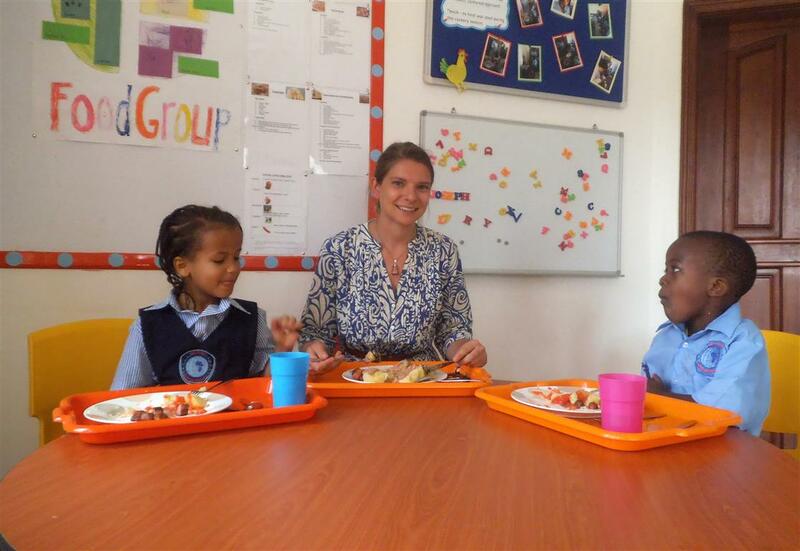 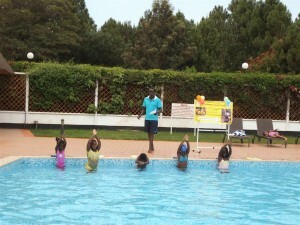 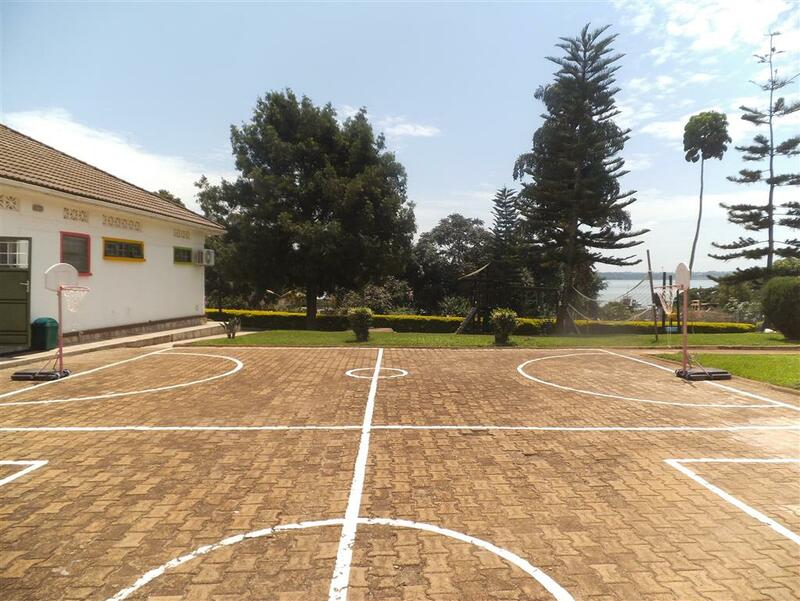 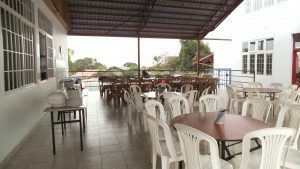 Located just off the shores of Lake Victoria in Entebbe, Pearl of Africa International Primary School’s warm and welcoming facilities offers its pupils a stimulating learning environment with a variety of features. 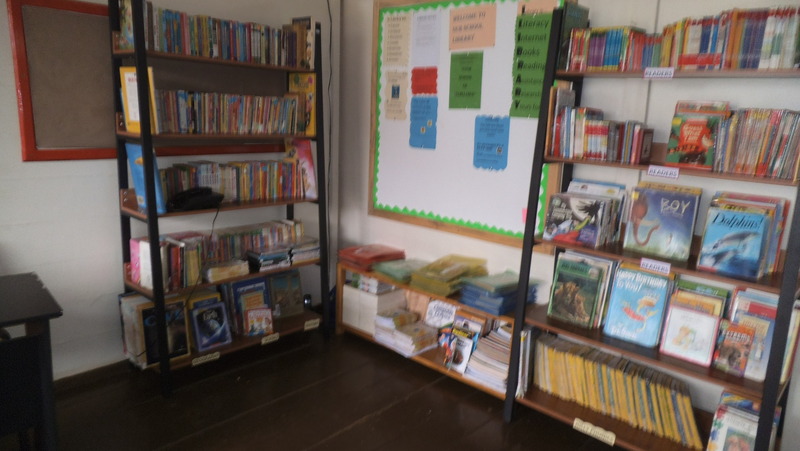 We strive to foster a love of reading and discovery in our pupils, and we feel that a well-stocked library and direct teacher support is key. 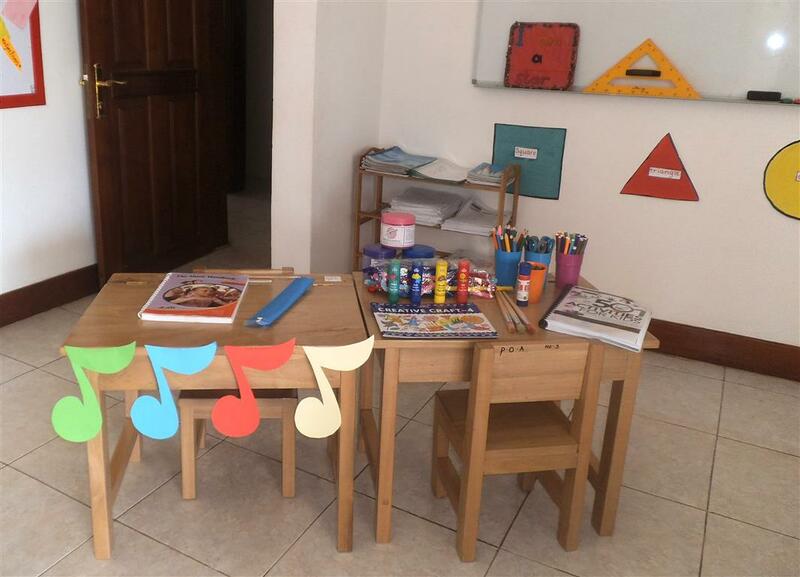 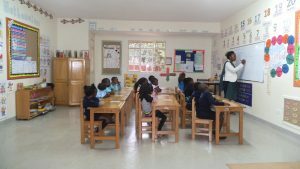 Our goal is to provide a vibrant and stimulating learning environment that will make our pupils active participants in their educational development. 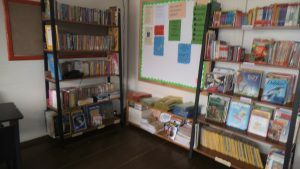 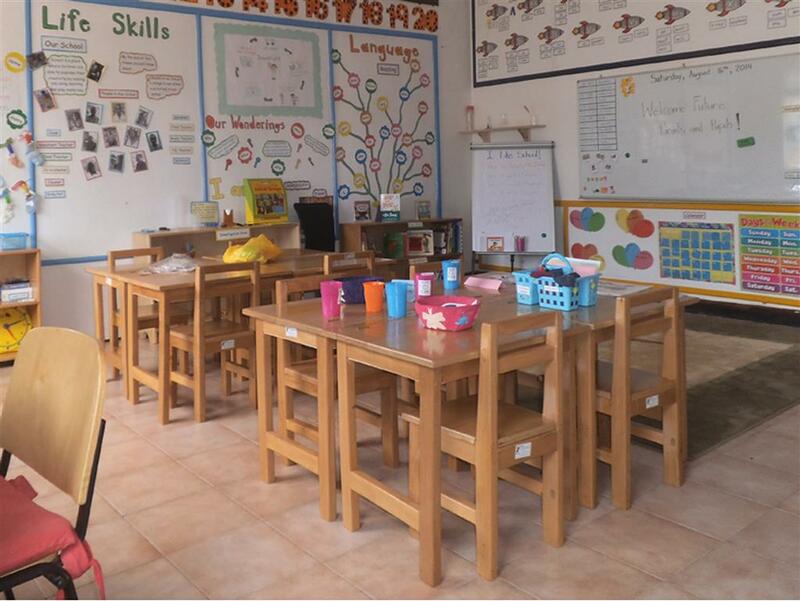 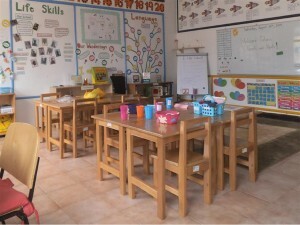 Classrooms are spacious, colorful, and stocked with a wide variety of new educational equipment to support the objectives of both the national and international curriculum requirements and to maximize the children’s learning experience. 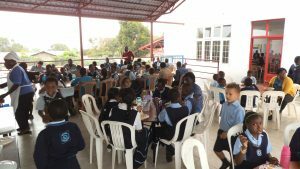 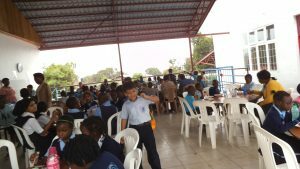 The canteen offers a variety of health meal options to keep our pupils satisfied and ready to learn and play. 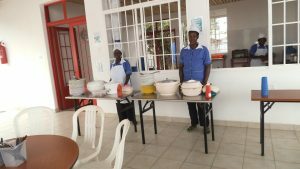 Cleanliness and hygiene are always maintained to the highest standards. 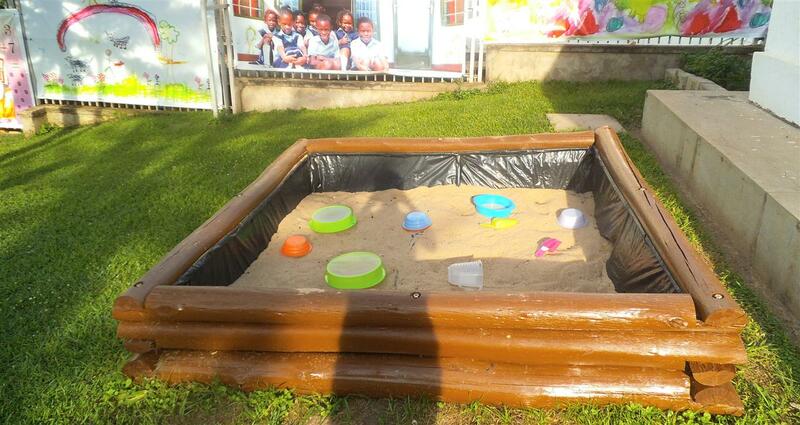 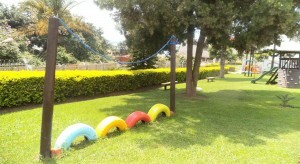 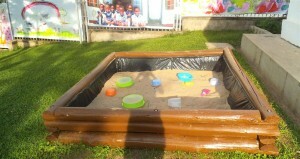 A swimming pool, sand pit, and trampoline (among other equipment) complement our grassed play area. Active minds need to be accompanied by active bodies, and we fully encourage this through fully supervised activities for both fun and safety. 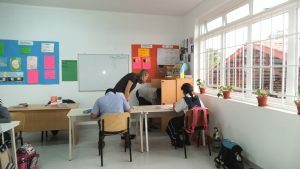 The school has a dedicated sick bay do address all cases of injury or illness and to provide immediate medical attention.